These are the three rules that children learn in “Sunshine Circles”. Sunshine Circles are evidenced-based, social-emotional development groups for early childhood students. Each school day, trained volunteers from the community or school spend about 10 minutes or so connecting with the students in large and small groups. They welcome each child to the group, they sing a playful song, they might rub hand lotion into their hands, they may have them blow a feather to each other. The idea is to engage with the students in a group and one on one in ways that are cooperative and supportive to the children. It is a way for kids who don’t have a lot of joy in their lives or may not feel good about themselves to laugh and feel confident. It is particularly healing for the students that have difficulty managing their emotions and behavior at school, which of course can make learning challenging. The children are taught how to self-regulate their bodies with these activities. How to calm the nervous system and feel safe, especially when in unsafe places. And how to laugh and be playful in healthy ways with the other students. These skills can be used not only in the classroom but everywhere. Classrooms are found to be healthier and the students get along better with each other and with the staff. The students feel good about themselves and learn good social skills. It’s a win-win all around. Can you imagine if we were all taught this as a child? I know I would be a different adult today. 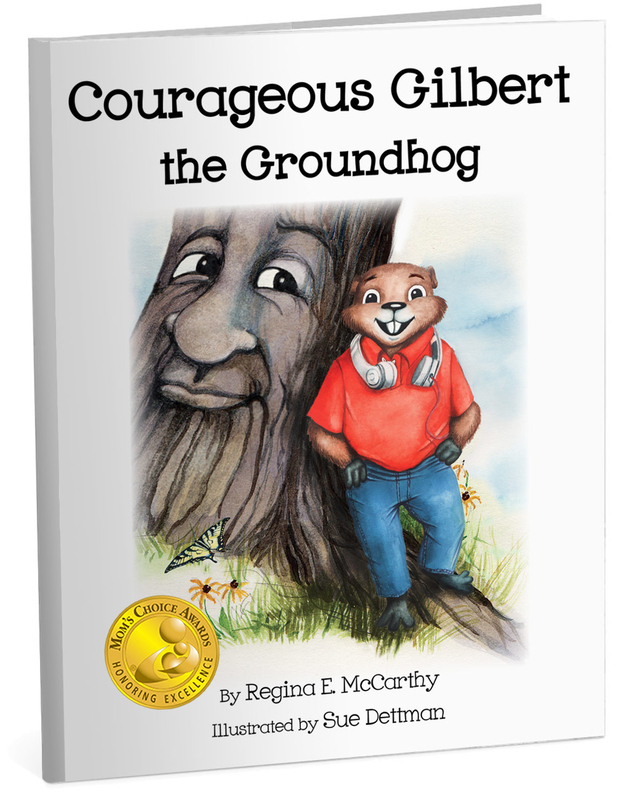 I learned all this when I brought Courageous Gilbert the Groundhog to the Association for Children and Adolescent Counselors of Illinois’s first annual conference. The theme was Helping Children and Adolescents Thrive. 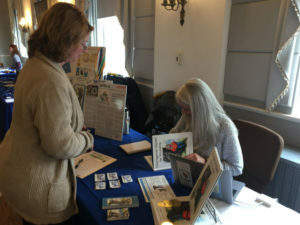 Dr. Catherine Tucker of The Theraplay Institute in Evanston, IL, taught us about Sunshine Circles. They have programs for families as well and are recommended by some of the biggest names in the trauma healing world such as Daniel Siegel, M.D., Bessel van der Kolk, M.D., Stephen Porges, Ph.D., and Eliana Gil, Ph.D. The conference was well attended by School Social Workers, Teachers, School Counselors, Psychotherapists, and Play Therapists. I met new therapists and reconnected with an adoring Courageous Gilbert Fan. She came to say ‘Hi” and began telling others how much she loved my book and how she uses daily it with her students, and parents. It really touched my heart to hear of her successes with my book and her enthusiasm for its value. If you are interested in bringing Sunshine Circles to your school or want more information, please check out their website: www.theraplay.org. I hope you add some playful fun to your day today. I see your popup on Linkedin frequently. I don’t sign up on any social media. But I do receive information since I signed up a long time ago before the site is what it is today. Seeing your “No Hurts…” is perfect and so important to anyone. I trust these remarks will energize readers to action.